What is the only thing that could make beating Golden Axe without spending $50 in quarters more of an impossible quest? Scads of beer! 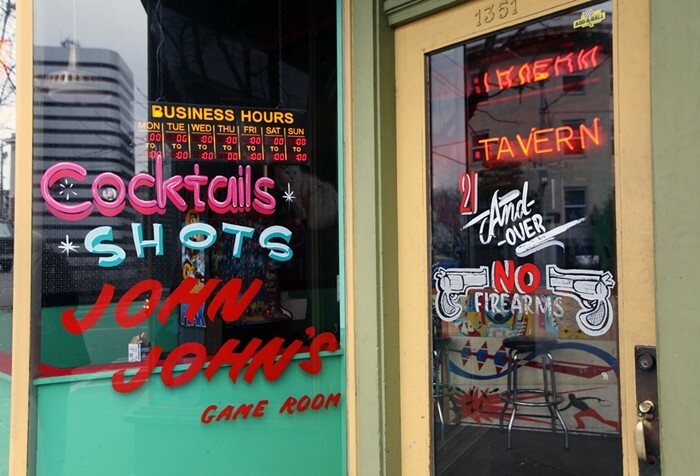 John John’s—where Faire used to be on Olive Way—has Golden Axe, an impressive selection of old-school pinball and video games, and, of course, beer.